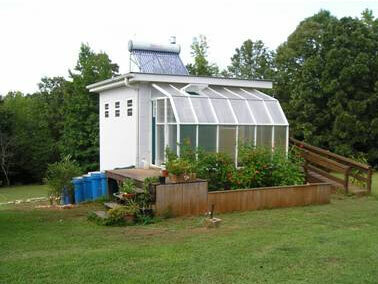 Solar thermal root-zone heating is a greenhouse production method that focuses on an optimum root temperature by distributing heat to bench and floor growing systems. 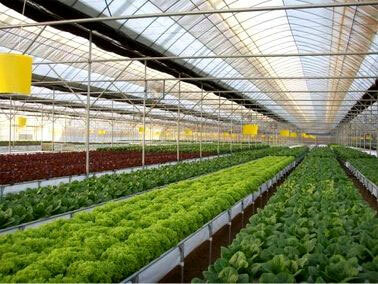 It is an appropriate green technology in the sense that it promotes energy conservation in modern greenhouse production. 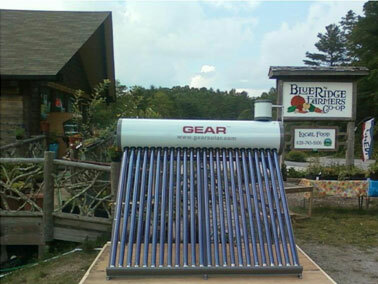 To warm roots, solar hot water is distributed through EPDM rubber tubing (also known as hydronic thermal tubing) or PVC piping laid out in a looping pattern.